Welcome to Karel's fan site for the game Rule the Rail ! 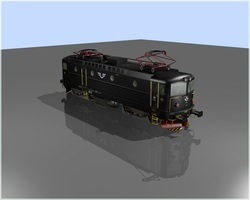 On these web sites you can find all my models I have created for the game Rule the Rail. My models are FREE and you can download them from the Models page. You can find here also tutorials where you will get to know, how to create your own functional model for the game. Or you can just have a look at my layout screenshots. Rule the Rail! 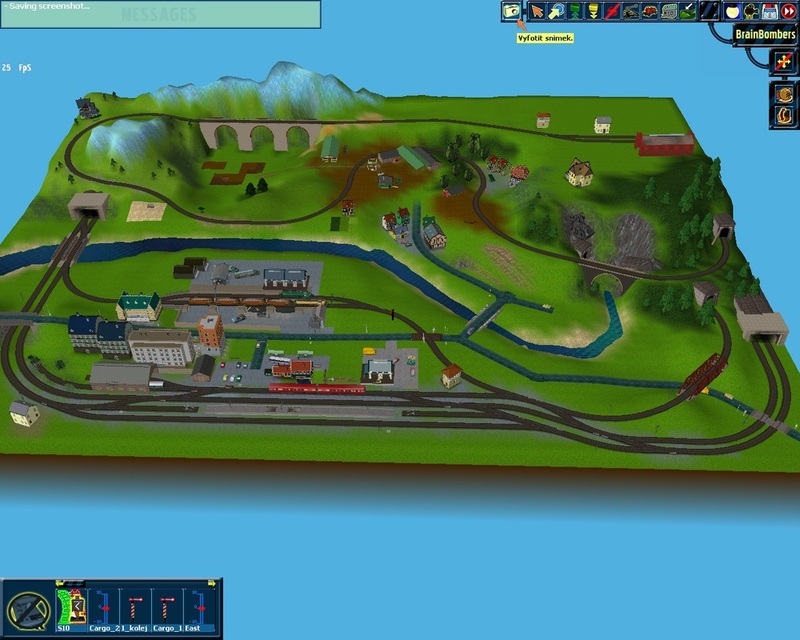 - is editor based game, where you can build your own railways layouts. 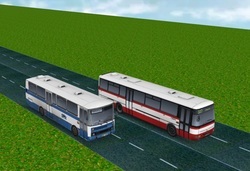 This game is virtual form of your model railroads. 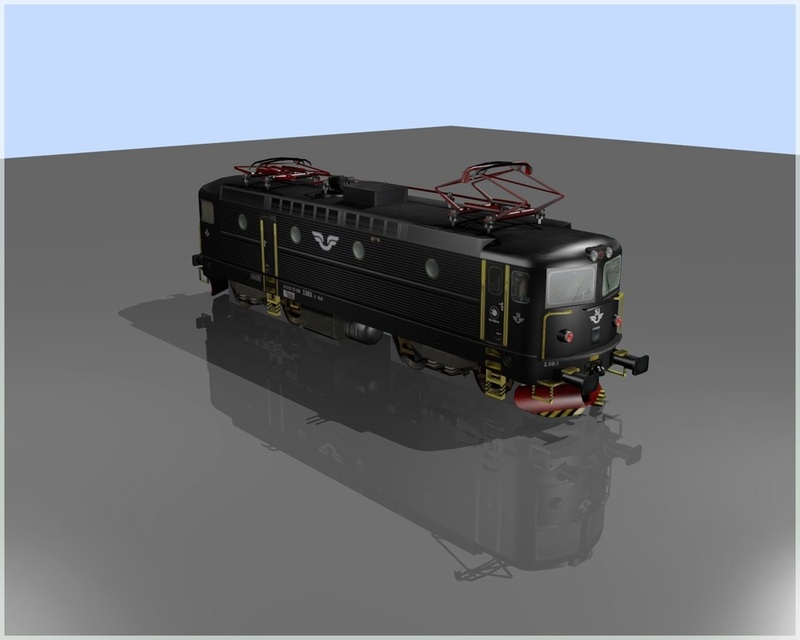 Now you can run your trains also in computers without any costs in thousands of different layouts. In the beginning you have a "table" with certain dimensions and on this desk you lay the tracks and then run the trains. Around tracks you insert other models like train stations, signals, lamps, houses, factories, trees, etc. The terrain can be modified in any way, you can create hills or downs, rivers or mountains, even you can paint it by different ground textures. Everything in the game is controllable as in real model railroads. You can control switches, signals, engine speed, direction of travel, and much more. My models are stored on this pages, but I publish them also at Litleville. 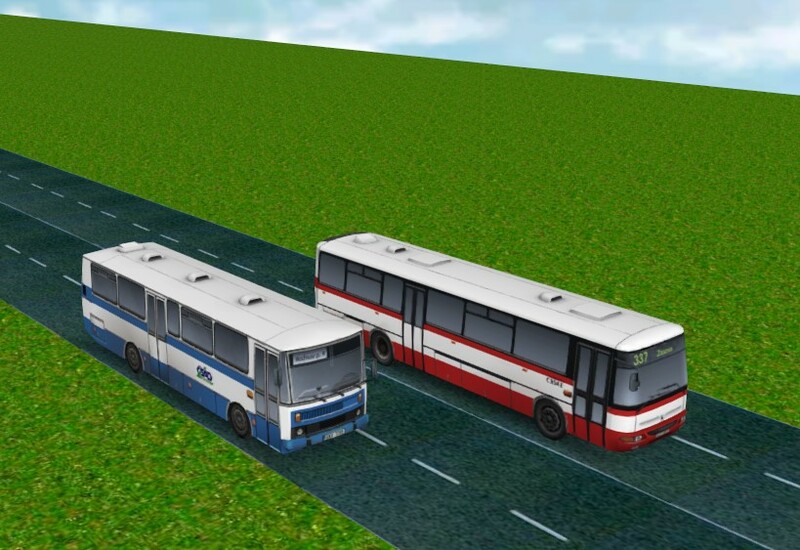 Most of my 3D models are based on the real exemplars from the Czech Republic. So they bear typical czech desing and features. My wish is to assimilate the game for all the czech users. Time by time I create also models form other countries, but the main focus is czech produciton. I try to make as much optimized - Low Poly models as I am able. I believe that well painted texture is more important than highly detailed mesh. So each time I am modelling I try to keep the number of polygons as low as possible. I work with Google Sketchup software which is ideal for creating of 3D models. Any tutorials you will find here are written for Sketchup usage. This software requires some special procedures before exporting, so for closer info please follow The main tutorial. Models are exported in direct X format (*.x), which is required by the game. Textures are painted in Paint.net image editor and saved in DDS format. All my models are compressed in zip archives and ready to be easily installed. Who are this pages for ? This pages are primarily for all the Rule the Rail fans. 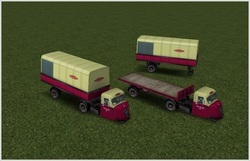 For those who play this game and who wants to download new models and addons for his game. Secondly this pages are for anybody who loves models. All the little world where are those small models of trains, houses and all the objects we know from the real world. This pages are also for those, who like 3D modelling and creating stuff for the games. Who likes working with Google Sketchup and want to learn some new tips. And finally this pages are for all the railway enthusiasts who loves model railroads and all the things from the world of the railway. Any models on this pages are allowed to use for editing, copying and using in other different products, IF, the usage for others is for free. 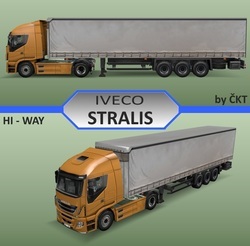 Modern european truck for your high-ways. 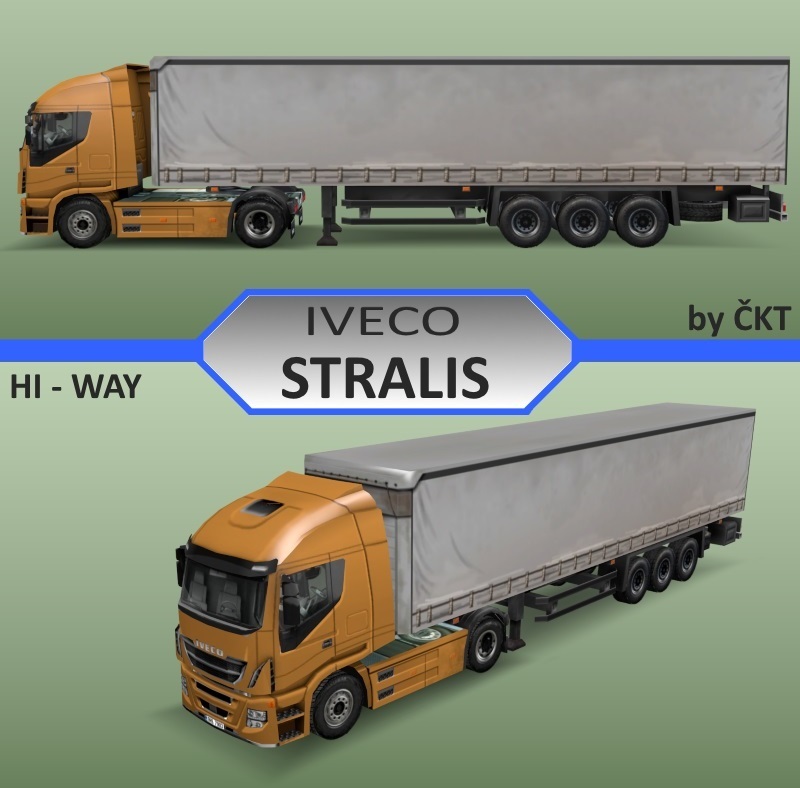 European Truck of czech design for Rule the Rail! This Lori is low poly and colourable. Tak them to supply your companies with goods. Buses placed just next to the train station makes your layout much more nicer !! Go to the Others Page, for downloading. Famous british 3-wheel car used by british railways for cargo transport. Upgrading the line to fit Swedish - Rc6 type. 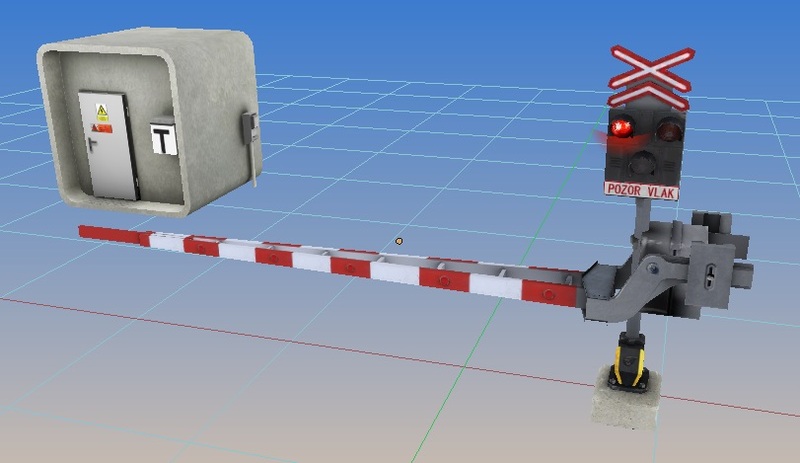 New gates for your road - rails crossings. New type for higher safety and also with few Rele boxes to add sound. Please check the inside readme to learn how to use. 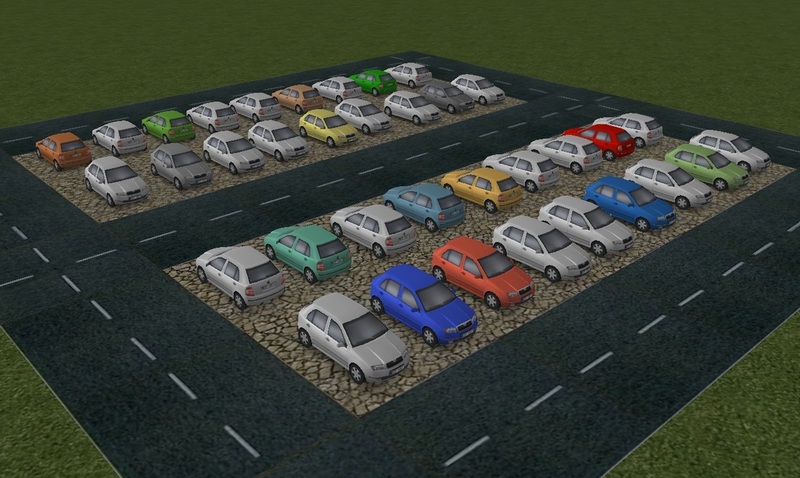 Typical czech car for your layouts now also colorable ! Wish you a thousands of kilometers in safe, but safisfied.